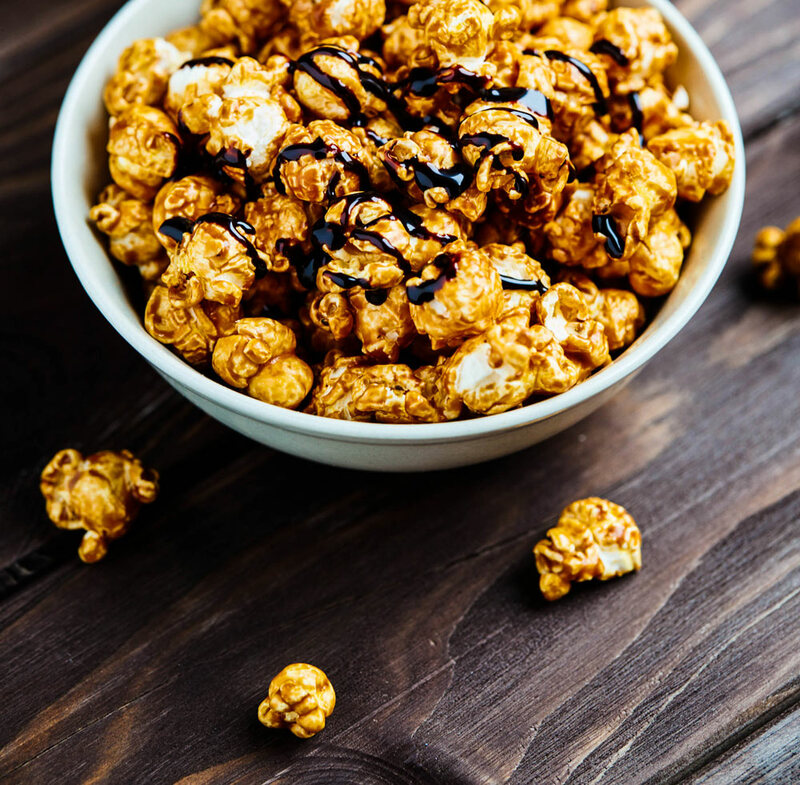 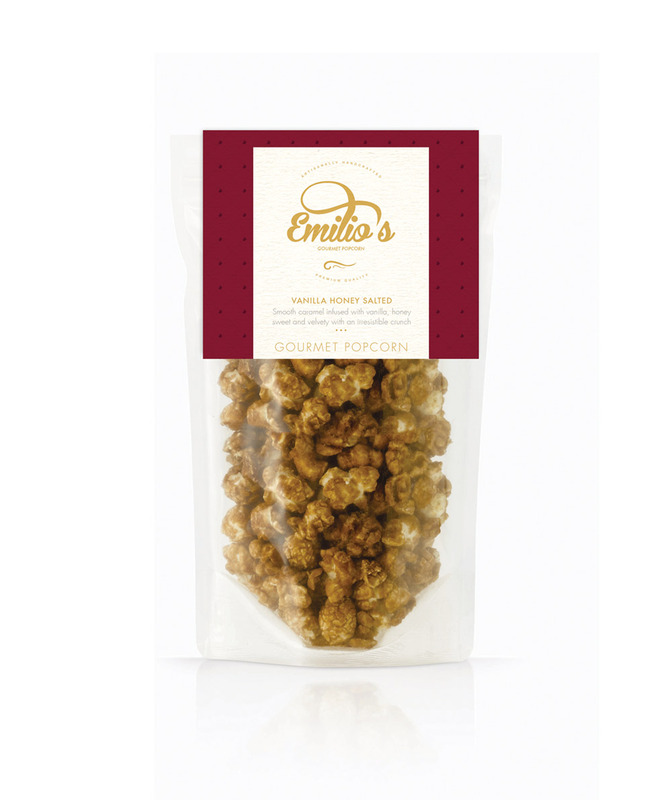 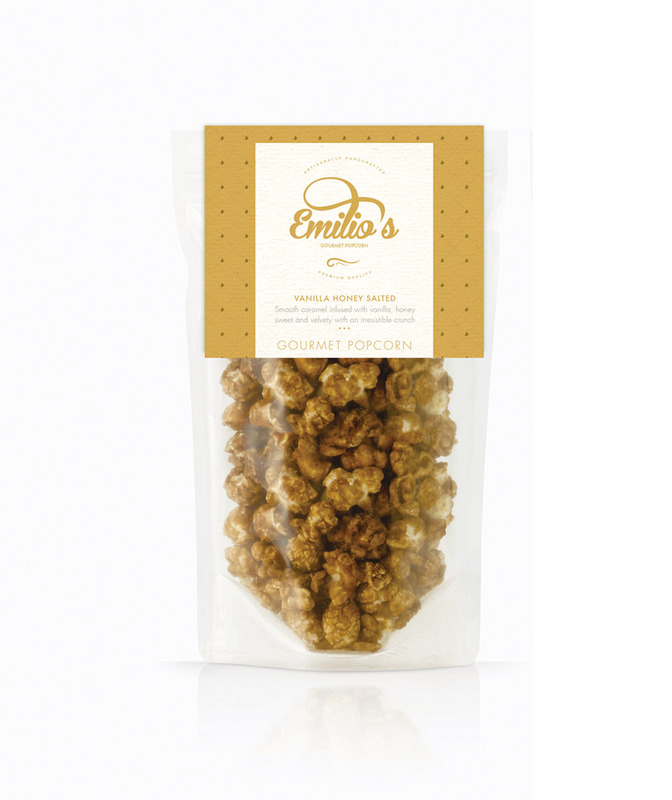 The design of the Emilio’s Gourmet Popcorn incorporates the style of vintage logograms, born during the heydey of the popcorn industry. 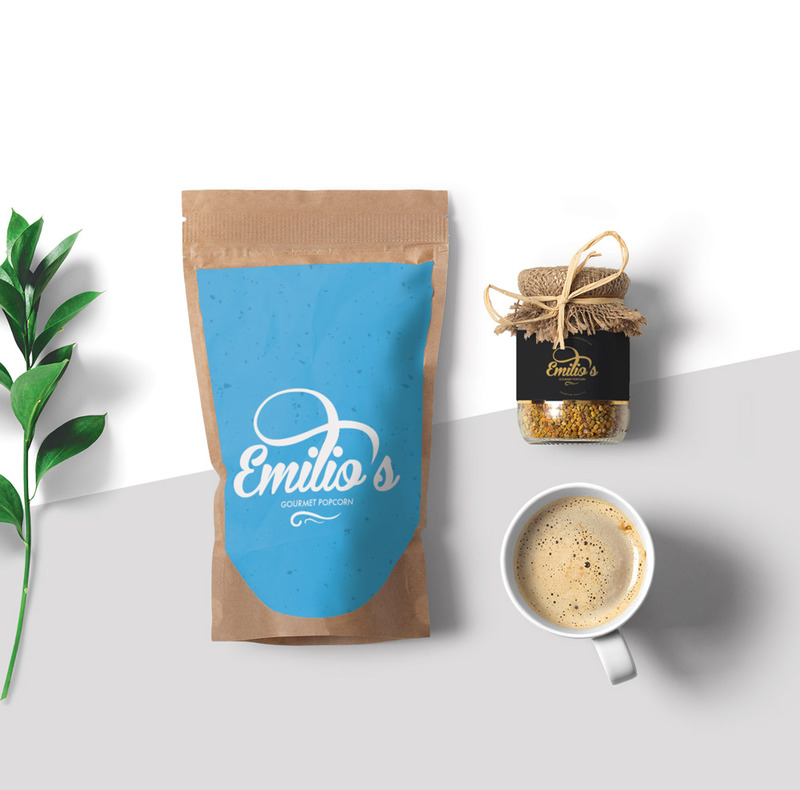 The design of the logo balances simplicity and a stylised motif with intricate use of type. 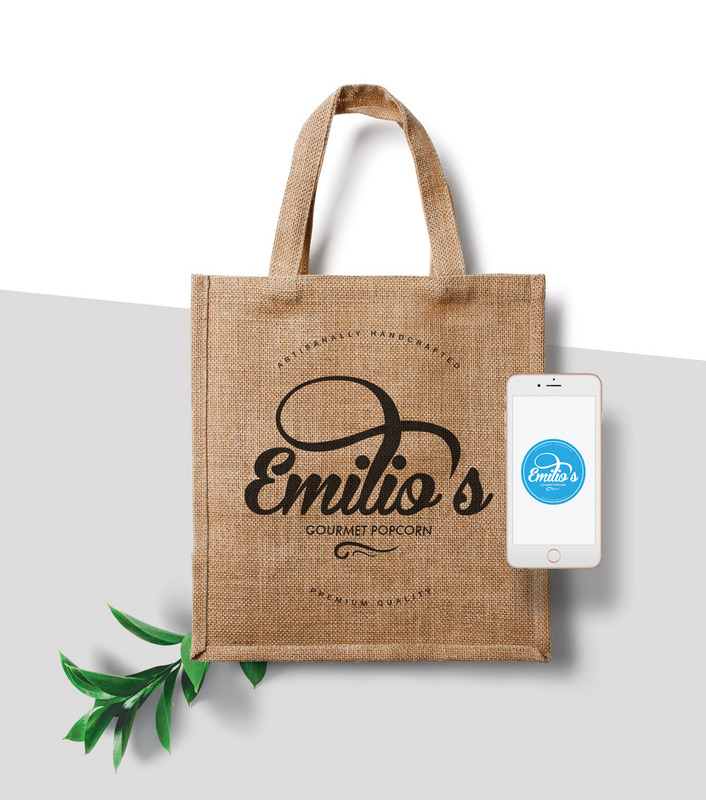 The logo is focused around the brand name, to ensure that the viewer has a clear understanding of the brand’s name, whilst the visuals convey the message of the brand’s message.